Our Beanie Hat is great for those looking to stay warm in the winter months! 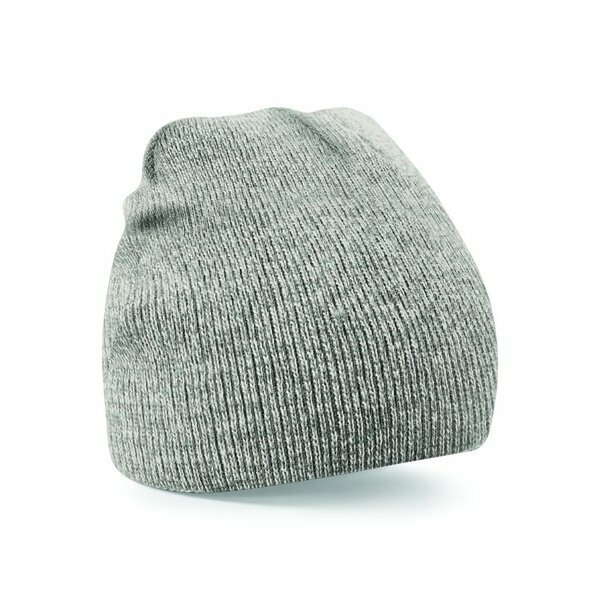 You can now customise a beanie with embroidered name, initials or a logo. 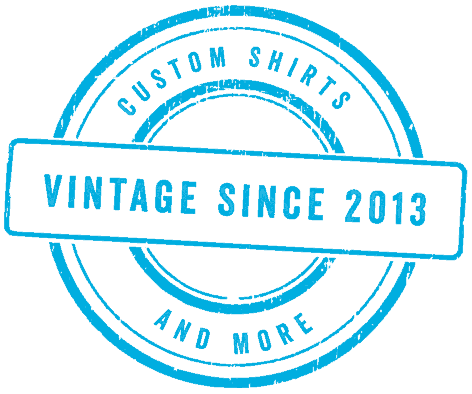 With a variety of different colours available you can be sure find a colour you like to put artwork or lettering onto to make your own fashion statement! They make great gifts for people of all ages. Everyone needs a bit of extra warmth in the winter and these hats do just the trick. Create your own style today and be the talk of the town! We have created a variety of different designs for customers with logo’s, initial’s and names on. The price above is for artwork embroidered on the front of the hat. If you would like artwork embroidered on the back as well please select that option from above. There is an extra charge for artwork on the back of the hat. All you need to do is to select the various options from above and you are good to go. Then we will contact you to discuss colour options an fonts etc. 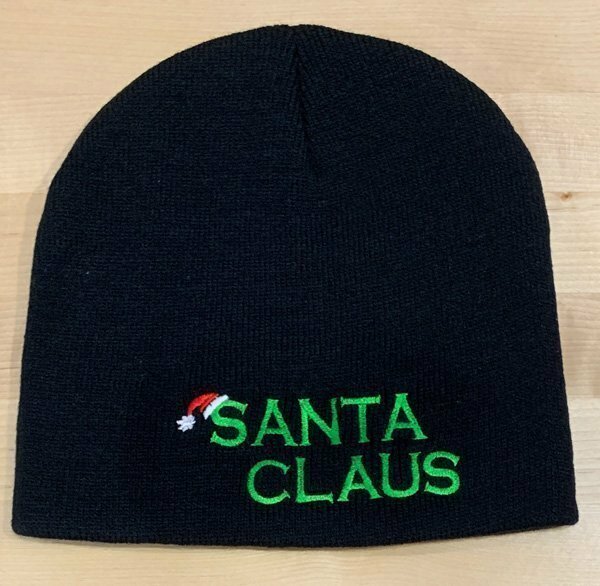 Examples of beanie hats we have embroidered are in the product gallery above. If you would like a logo embroidered then you need to add an embroidery logo digitising service to your basket as well. 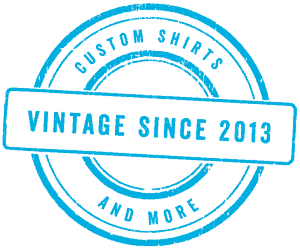 It is a one time charge to digitise your logo-artwork into a stitch file format for our embroidery machine. Please note if you are only after text you do not need to add this option to your basket! 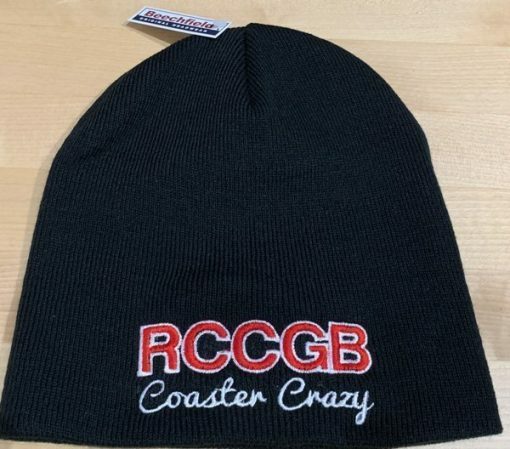 Please do note that if we are creating the artwork for you for the front area and or the back of the beanie, you will need to add a custom artwork product to your shopping basket for both items if the artwork is to be different.